Village Pharmacy at Springhouse is a family owned & operated independent pharmacy that has been in business for over 21 years. We proudly serve the Spring House, Lower Gwynedd, Ambler and their surrounding communities. We offer fast, friendly service & all our employees take pride in knowing our customers by name. We accept all major insurance plans including CVS/Caremark & ExpressScripts. Whether buying a gift for a special occasion or just treating yourself, Village Pharmacy has a large selection of items to choose from. Come visit us today to learn more! 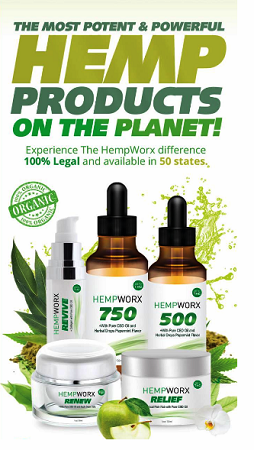 We now sell Hempworx CBD oil products!! !